He’s not so little anymore! Have you watched the movie Jerry Maguire? I watched it in the cinemas many years ago and even have a dodgy video cassette (yes…) that I bought off a street vendor just so that I could watch it again. Do you remember this cute little kid? 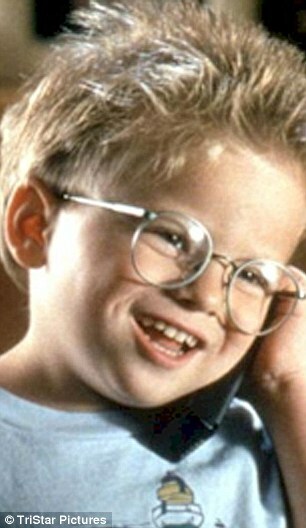 He was the epitome of cuteness with his spiked white blonde hair and round spectacles as the precocious six-year-old star of Jerry Maguire. Yup… that’s him now at the tender age of 21 all pumped up with abs and all, looking fit. After 15 years out of the lime-light, the child star is now making a comeback to Hollywood with a role in a new movie, For the Love of Money, with Edward Furlong.